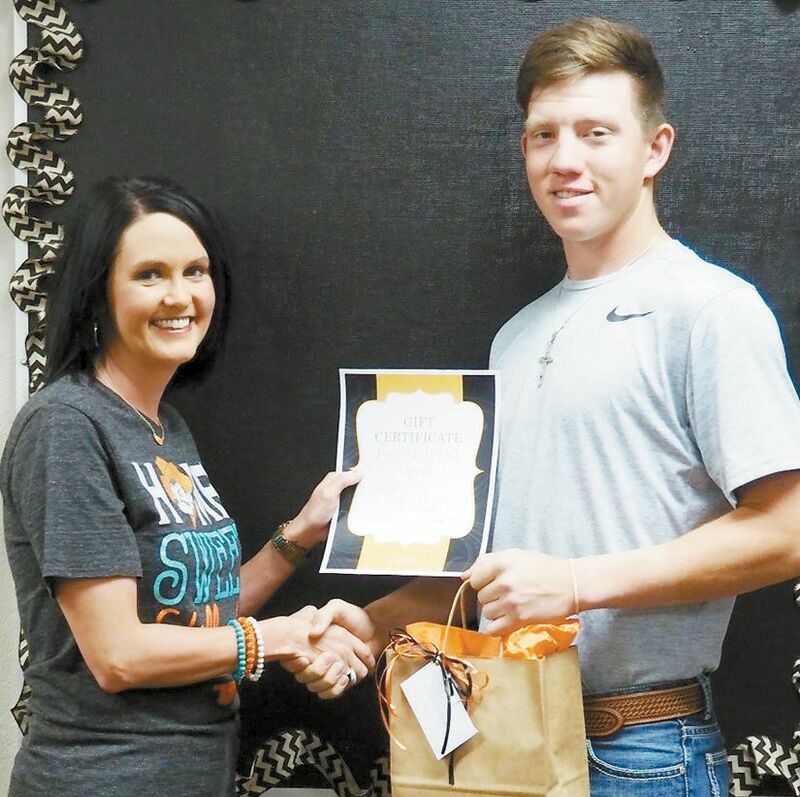 Nathan Jackson is student of the month for April. He has lived in Cheyenne for eighteen years. Nathan’s parents are Brett and Taryn Jackson. He has one brother Owen.